Amid the turmoil over the recent Navy Yard Shooting in DC, France is now greasing up the wheels of the international war machine by using the latest UN report on the August 21 Syrian chemical attack to claim that there is ‘no doubt’ that Assad’s government used the weapons to kill innocents. 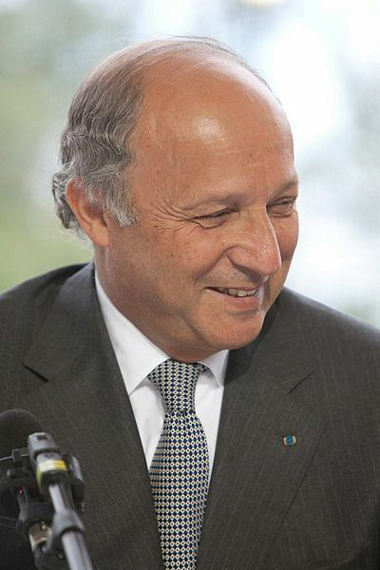 In what was the top story before the shooting occurred, French Foreign Minister Laurent Fabius went on record in saying that there was ‘no doubt’ that Assad’s government carried out the chemical attacks in Syria. This comes after top Syrian officials say they also submitted evidence showing that the rebels carried out the attacks with the aid of the United States and France. In fact, the declaration by Syria’s deputy foreign minister that the US and France aided the rebels in the chemical attacks was reported by Reuters in a piece irrelevantly entitled ‘Syria says ‘terrorists’ will strike Europe with chemical weapons’.